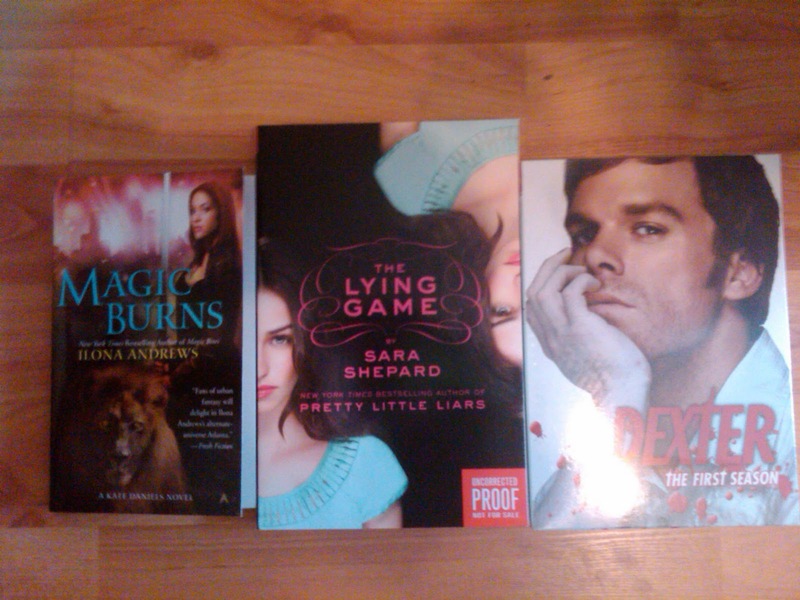 Here's what I got this week!! My friend Sherry sent me the first season of Dexter! I haven't seen it yet so I'm excited to get started. Not a big haul - but a good one! 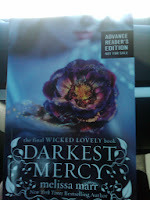 I also have my hands on a Darkest Mercy ARC. Unfortunately, haven't read the first four yet! I just watched Dexter season 1 and 2 on Netflix and it's really addicting! Aah! So lucky to get Darkest Mercy! gosh, i really need to read wicked lovely!! :) Enjoy your books and dexter! Woot on the Darkest Mercy! You will love Dexter--the first season was FAB!